"... may be the finest rock recording ever ..."
"... gem of an album ... arguably Chilton's creative peak ... delivers a heady mix that is realized fully on the classic power-pop ballad September Gurls, which helped define alt-rock in the 80s and 90s." "... proves they were no mere flash in the pantheon of one-shot burned-out artists ... features plenty of shimmering pop delights ... sometimes they sound like The Byrds, sometimes like the early Who, but usually like their own indescribable selves ... one of the most high-spirited, thoroughly enjoyable recent releases." 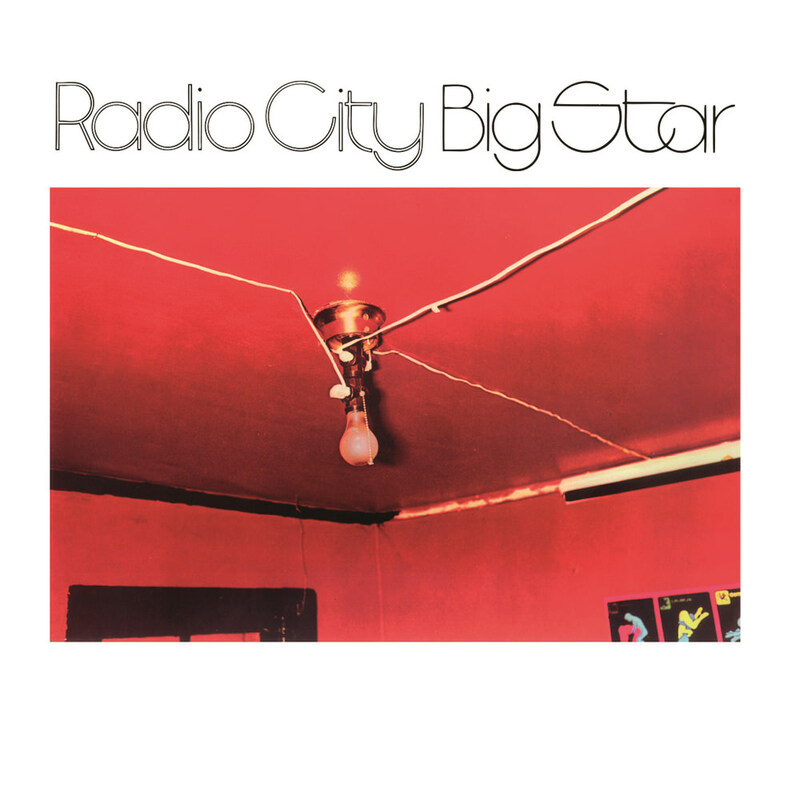 The second album from influential American band Big Star, released in 1974, includes the band's best known song, September Gurls, called a "power pop classic" by Rolling Stone with its mesmerizing chorus and ringing guitar break. The song was exposed to a new generation when The Bangles recorded it in the mid-1980s; it also influenced the spelling of Katy Perry's 2010 single California Gurls, turning it into a tribute of sorts to Big Star. All tracks written by Chilton except Tracks 2, 4 & 7 written by Chilton-Hummel, Track 3 written by Hummel, Track 6 written by Chilton-Rosebrough and Track 8 written by Chilton-Hummel-Stephens.